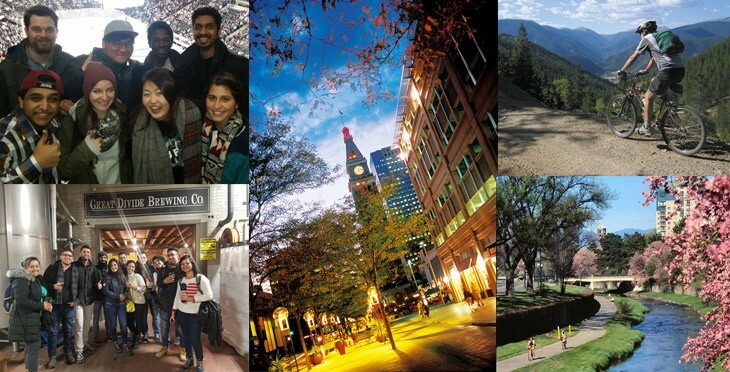 Why study abroad in Denver, Colorado? The “Mile-High City” is the gateway to the Rocky Mountains, an icon of the West, and a city that offers amazing access to the great outdoors. But Denver is no small town; it’s a cosmopolitan city with a buzzing downtown, plenty of culture, a near-obsession with sports and a lively social scene. 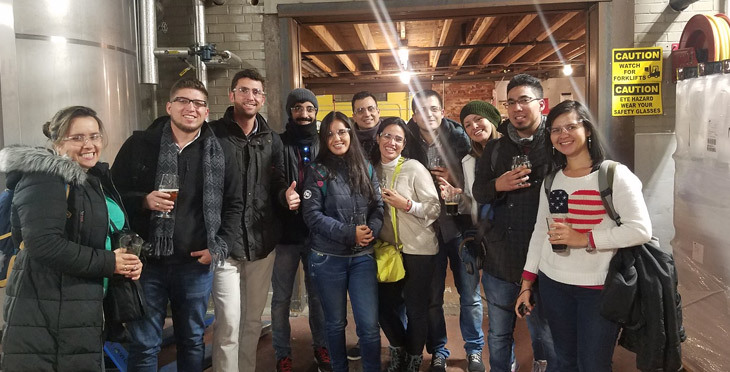 Even better, Denver is affordable and multi-cultural, making it the perfect place for international students to study abroad and get a taste of real American culture. 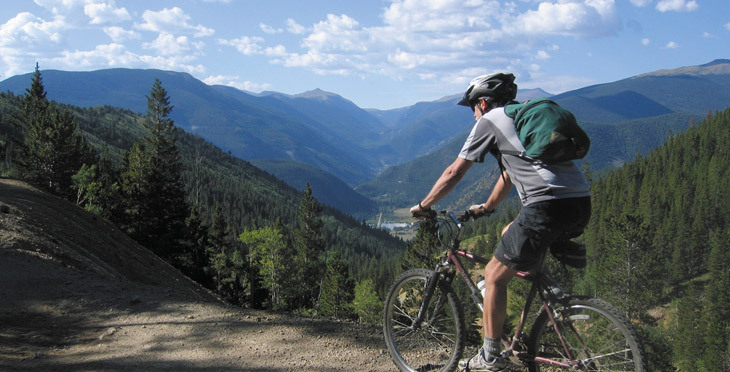 Here’s a sampling of what makes our city the place to study English, or even earn a degree, in the U.S.
For outdoor lovers, Denver might just be the perfect place to live. Hop on your bike and get out there! There are over 85 miles of bike trails in the urban area, and with 300 days of sunshine every year, you’ll be able to make the most of them. 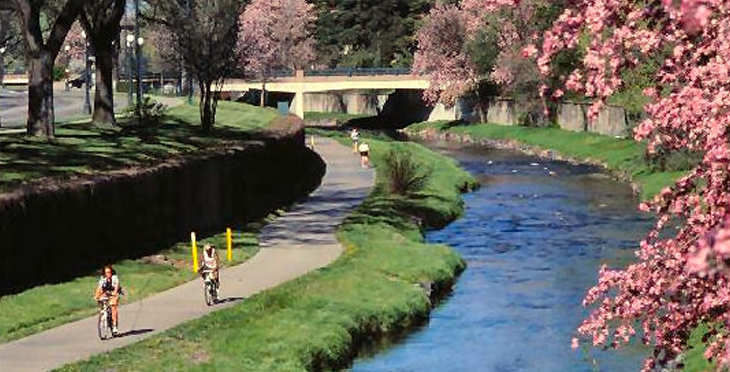 But whether it’s warm or chilly outside, you’ll always find Denverites running, biking or walking through city parks or on the 42-mile Cherry Creek bike trail that runs right through the center of town. Denver offers water activities as well; you can rent a kayak or take lessons in the “rapids” of Confluence Park near downtown, or pedal boat on Washington Park’s Smith Lake. If you want to venture out of the city, there are even more adventurous options for you. For skiing, Loveland and Copper Mountain are within an hour and a half of Denver and are more affordable than the ski resorts that scatter the Front Range. Denver is one of the few cities that have a national sports team for every major sport! A major league football, basketball, baseball, hockey, rugby, lacrosse, and soccer team all call Denver home. Denver’s Major League Baseball team, the Colorado Rockies, play home games right in downtown Denver at the classic Coors Field. During the summer baseball season, fans come out in huge numbers to cheer on the team. However, Denverites are the most passionate about their football team: the Broncos. Try to catch a home game at the Mile High Stadium just past Downtown Denver, or get in the spirit by watching the game at a local bar or restaurant. Whatever your favorite sport, you’ll be sure to find a community to rally behind it in Denver. Read more about Denver sports here! Bridge is located right downtown, so you’re sure to get to know the Lodo neighborhood if you study here. Lodo– which is short for Lower Downtown – is Denver’s oldest neighborhood, and lately, its most vibrant. Revitalized in the 1990s, Lodo is now filled with trendy bars, breweries, clubs, and restaurants that provide constant entertainment. At one corner of Lodo lies Coors Field, where fans can cheer on the Colorado Rockies baseball team. The historic train railway, Union Station, is at the heart of this neighborhood. It’s a beautifully renovated building that offers convenient public transport and is also a historic hang out, with shops, restaurants, a full-service bar, coffee shop, ample seating, and even its own theater and hotel. Nearby are downtown skyscrapers and businesses, where you can stroll down the 16th street Pedestrian Mall with shops, restaurants, and even street performers, stretching for a full mile. Art and historical museums can also be found nearby. 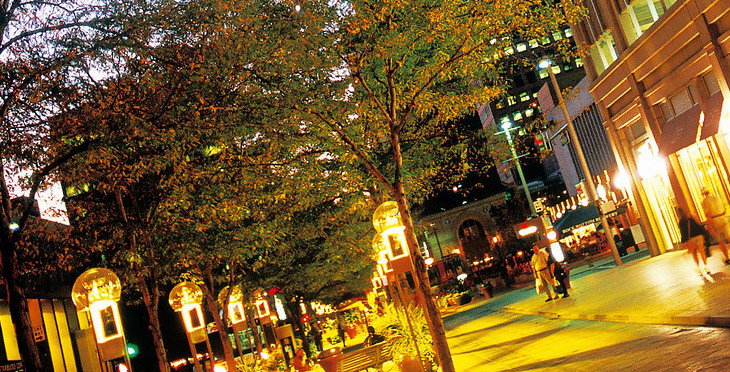 Whatever your interest, there’s something for you in Downtown Denver! Another great thing about Denver is the large amount of high-quality breweries that scatter the city and the surrounding suburbs. Besides Portland, Oregon, Denver has more microbreweries than any other city; it has been called the “Napa Valley of Beer”. Denver has always loved its beer – from its frontier days, when the famous Coors Brewery opened in the nearby mountains, to now, where new, fantastic breweries seem to be opening up monthly. Try Rock Bottom Restaurant & Brewery, Great Divide Brewing Co. or Wynkoop Brewing Company, breweries that have truly established themselves in the Denver area. Or you could always check out a Beer Trail to get the real Denver brewing experience in one afternoon. For a big city, it’s very convenient and inexpensive to get around in Denver! There is a major bike/walking trail right through the heart of the city for those without a car. You can get also get anywhere you need to go in the greater Denver metro area, even to nearby cities like Boulder, by rail or bus, often faster than you could by car. You can even take a quick, and cheap, 37 minute train ride to the Denver International Airport should you need to travel anywhere further! Want to learn more about the Mile High City? 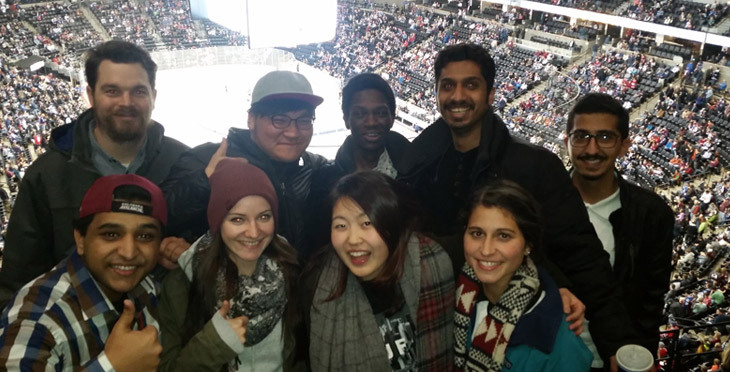 Here are 5 Things International Students Can Only do in Denver! Bridge in Denver offers General and Business English classes as well as Academic English programs to prepare for study a U.S. university. To get started, click here.